This component was pulled from a device that was used to detect movement. 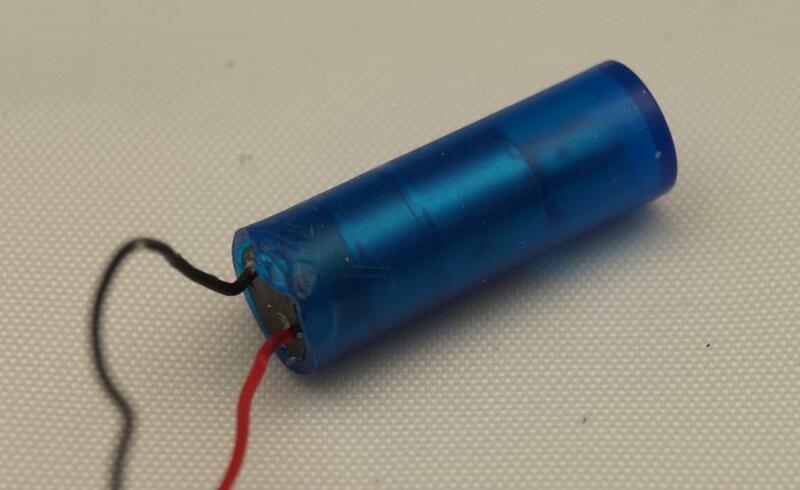 When I first saw this part, I thought it was an electrolytic capacitor, but upon closer inspection, I found that if I shake the part, it has a small metal weight in the end (opposite of the two wires) that rotates around. I'm guessing it is some kind of mechanical motion sensor, but I'm not sure what the technical name is. I'm interested in finding its datasheet or a similar part to use for another project. It looks like a vibration motor. 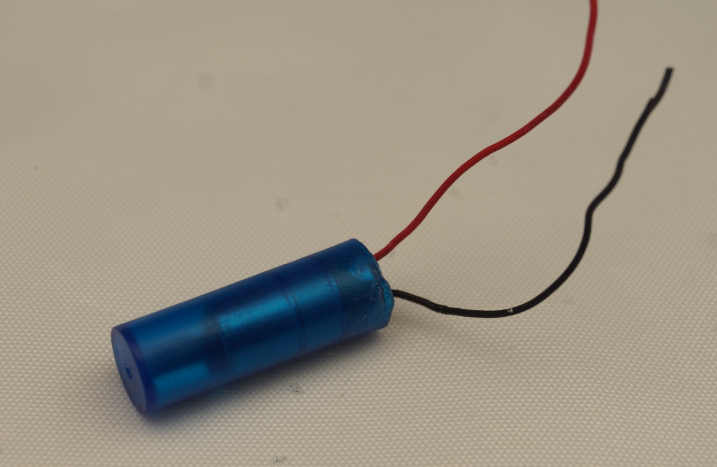 A small electric motor with an unbalanced weight on the end of the shaft. Apply a small voltage and it should spin and vibrate. Not the answer you're looking for? Browse other questions tagged sensor components identification motion or ask your own question. 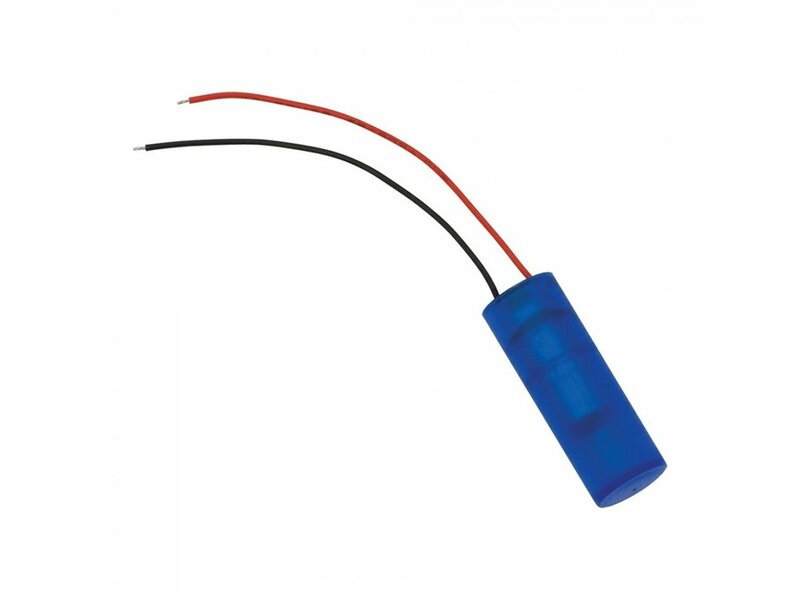 What is this component (probably a shock/vibration sensor)?